Completely repainted interior Oct. 2018! 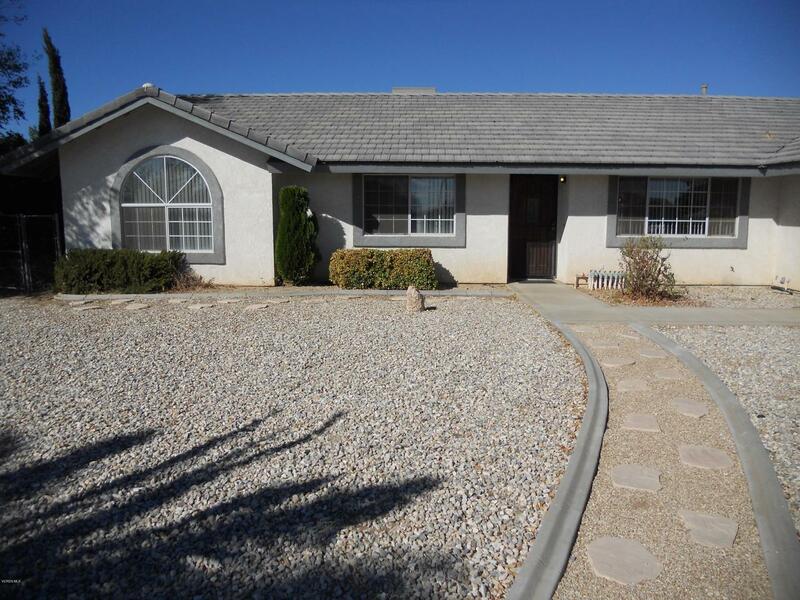 Perfectly turnkey and ready for your buyer! 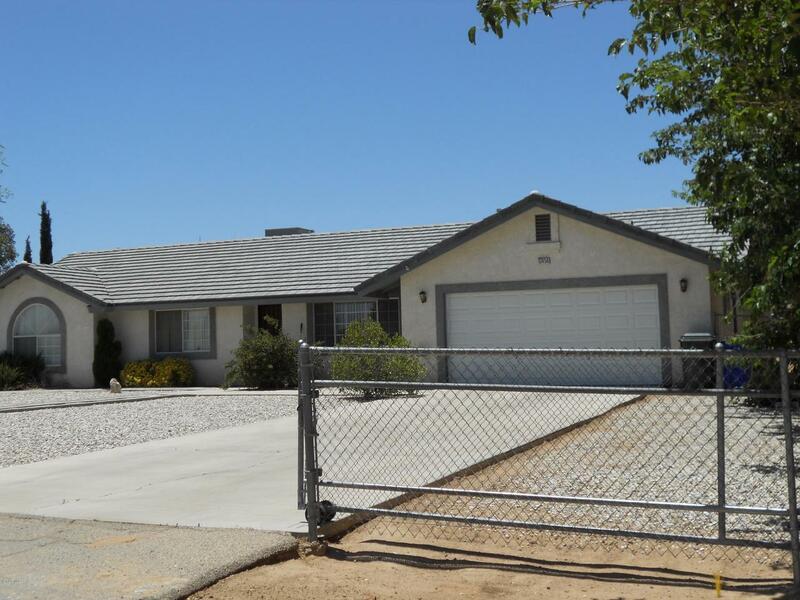 Located in one of the most desirable neighborhoods in Victorville. A fantastic lot that boost 19500 sqft, enough to fit all of your recreational toys. 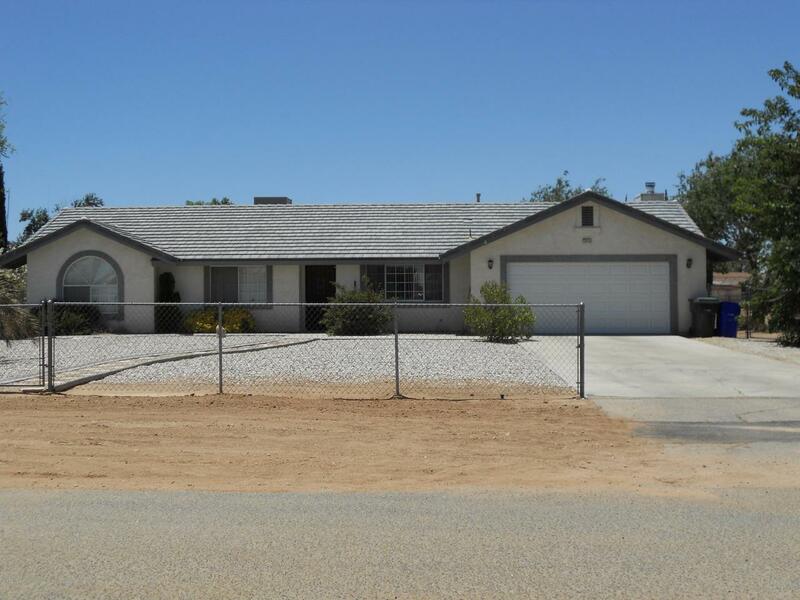 This home has it all, fantastic upgrades,remodeled kitchen, newer tile roof, York A/C unit, recessed lighting, fully fenced front and rear yard and so much more. Immaculate and well maintained. Show this home to you fussiest buyer. Sold by Nonmember Agentdefault BRE#01379897 of Nonmember Officedefault. 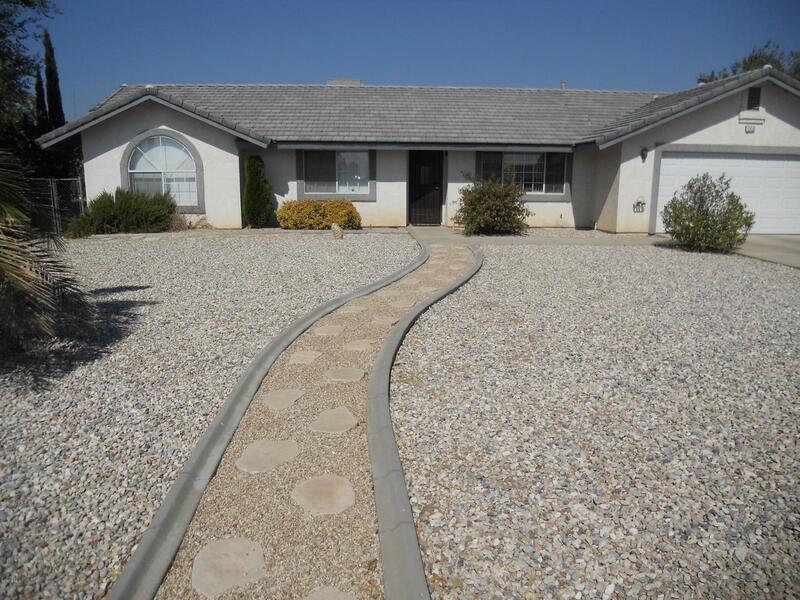 Listing provided courtesy of Karen Heyrend DRE#01379897 of Berkshire Hathaway Homeservices California Properties.